FREE Recycling & Green Program!! 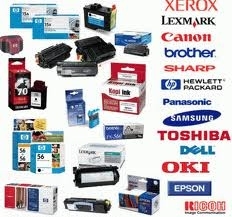 Save up to 50% on your ink & toner needs! Twin Image Solutions is dedicated to bringing our customers the highest quality products at the lowest possible prices! Please contact us at 888.718.4289 for more information, receive a quotation or place an order.